When it comes to ballot question 3, Wells Rural Electric Company already delivers on all the promises “Energy Choice” proponents are making to get you to vote yes. 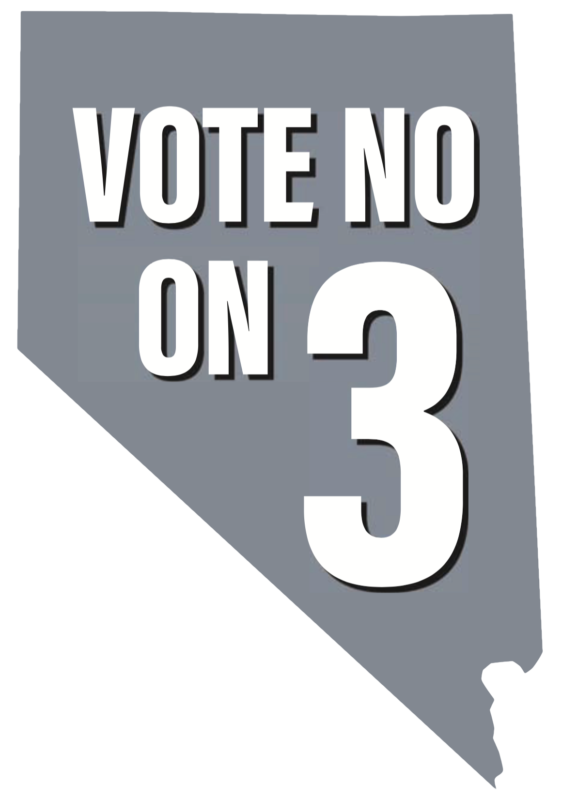 While we admit that “choice” is a great buzzword, we think you should consider making these choices instead by voting no on question 3. I f Question 3 passes, monthly bills will go up for residential members. “Energy Choice” doesn’t belong in the state constitution. Voting yes means it would take a minimum of six year to revise the amendment. WREC formed 60 years ago because other utilities couldn’t deliver electricity to our territory at reasonable rates and still turn a profit. That remains true today. Voting no is a vote to keep cost-based power in your hands.